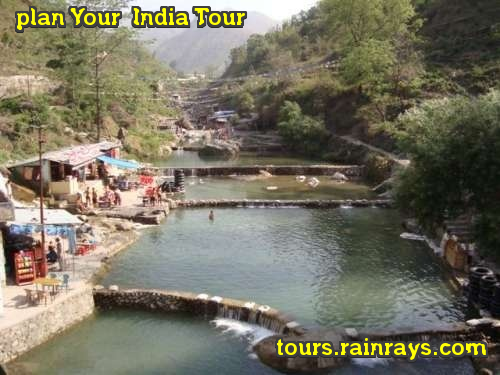 Sahastradhara is also another major and famous tourist attractions of the Doon Valley. 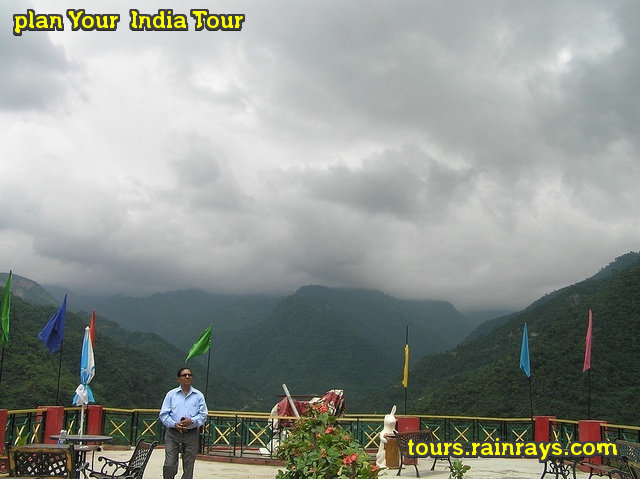 It is one of the best exotic picnic spot in Dehradun. 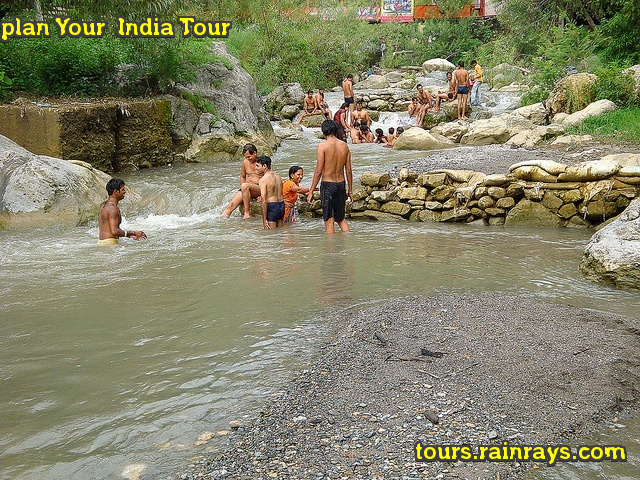 Sahastradhara is well-known tourist attraction of Dehradun. The literal meaning of the term Sahastradhara is 'Thousand fold spring'. 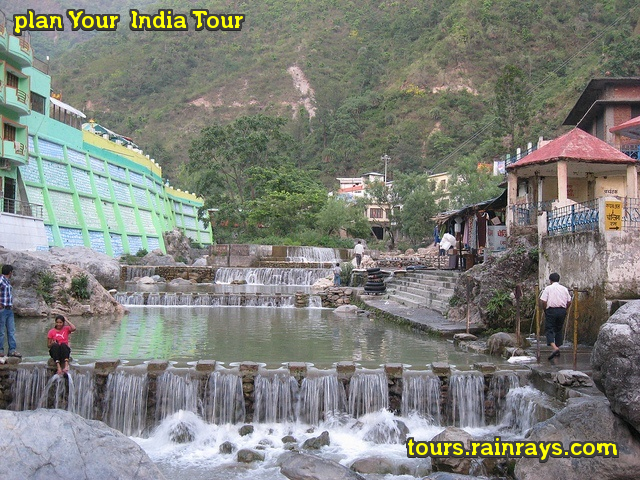 Sahastradhara is a sulfur water spring of very low temperature and hav the medicinal features. 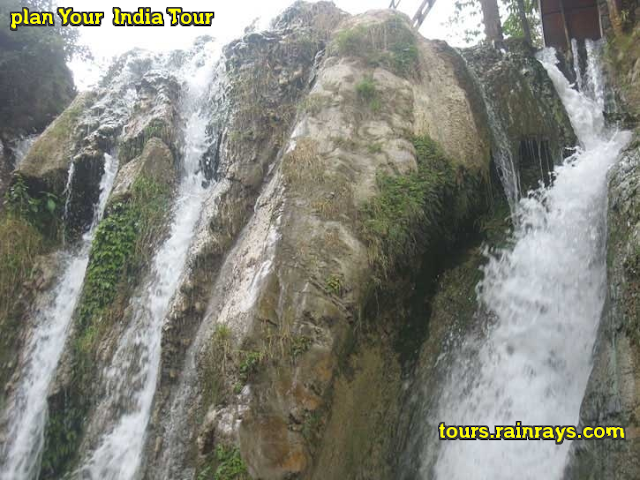 It is a captivating waterfall, with a depth of 9 meters. 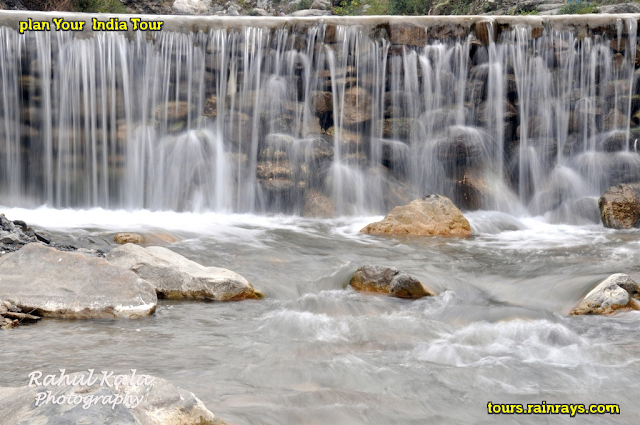 Due to the presence of sulphur in the water of this spring, it is believed that this spring have a medicinal value. Its water is said to cure skin infections and possess other medicinal properties. Besides its medicinal attribute, the stream presents a picturesque encompass where one can spent hours in the serenity of silence. 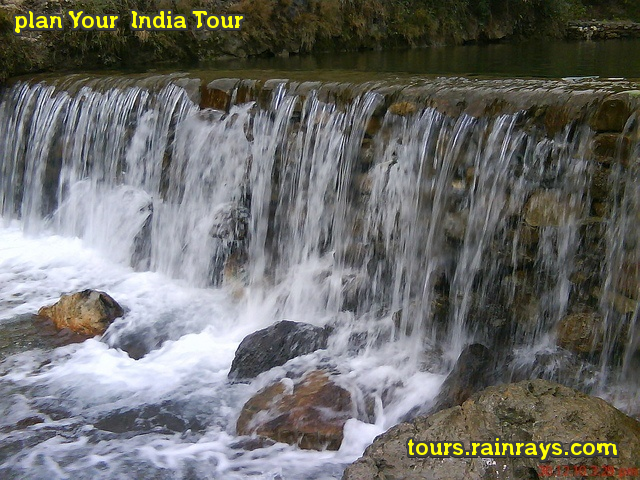 The beauty of this spring is further enlarged by the surrounding caves and Baldi River. The place can be visited throughout the year. Nice luxurious accommodations are available at Sahastradhara. There are buses regularly visiting the places from the city as well as the private taxis. 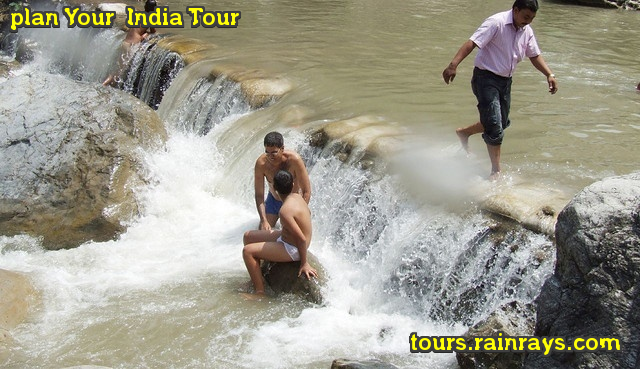 Sahastradhara is suitable as a picnic spot. 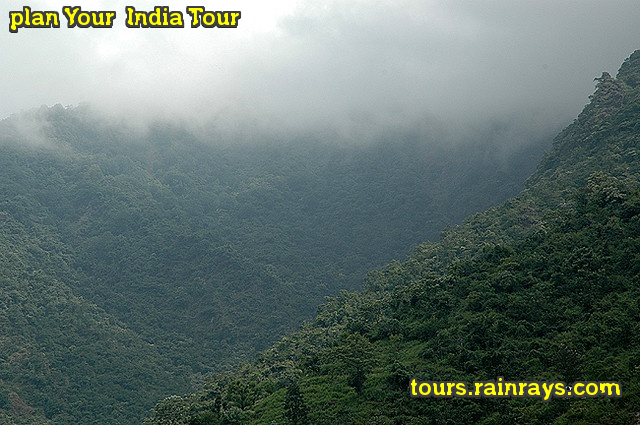 Sahastradhara is popular among a large number of tourists for Owing to its medicinal properties and beautiful views that can be enjoyed at this place.